Obsessed with everything chiles, it’s entertaining to take a variety of them and rework them into famous artworks and movie posters. Monday Chile Art has been running on the SWD Facebook page for almost a year now. 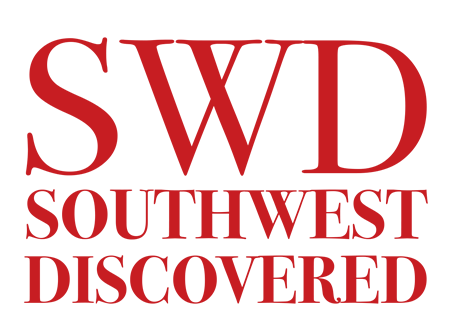 Check in every Monday for more here at Southwest Discovered. 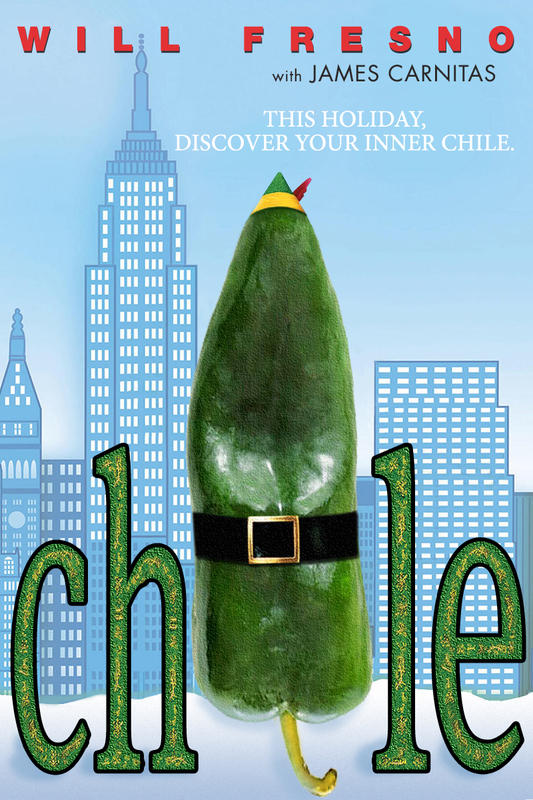 If you have suggestions for future Chiles Meet The Movies, leave them in the comments below. We’d love to hear them! This is one of my favorite movie chilis! Suggestion for future reel chilis would be Star Wars! Hungry, veeeeeeeery interesting. Stay tuned, the force is strong with you. 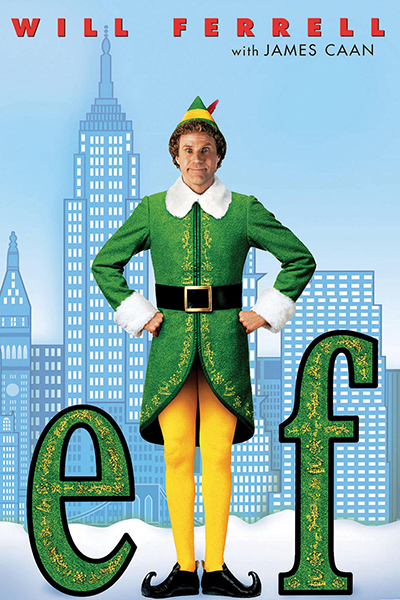 Bradley, wishing you a holiday season of feeling like Buddy does about Santa! SON of a NUTcracker this is awesome!